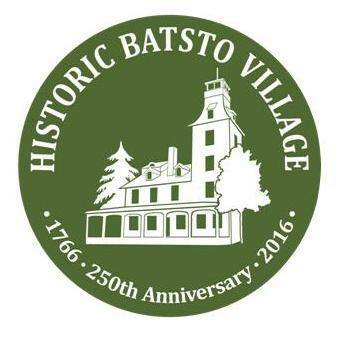 The Batsto Citizens Committee / Historic Batsto Village page on Facebook has shared a photo by KD, and even made it their header photo. 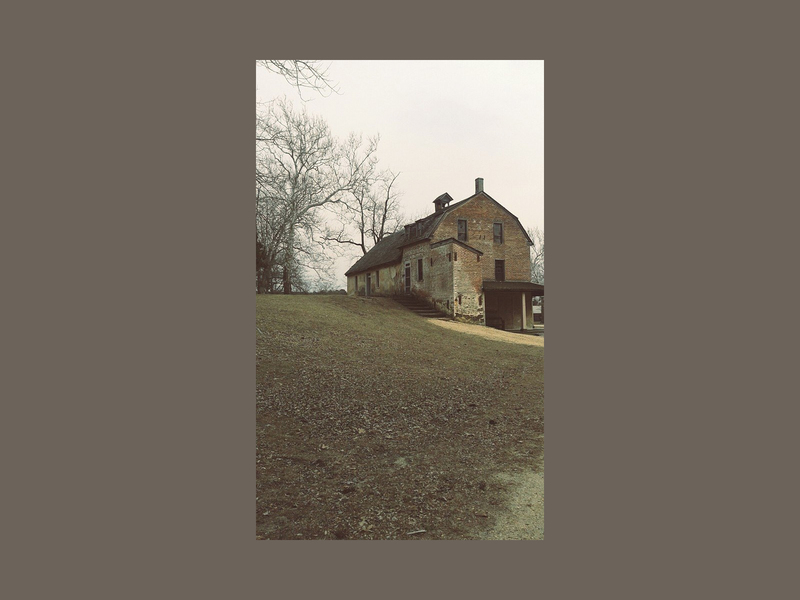 It may seem like a small thing, but it means very much to us that her passionate curiosity and appreciation of her historic surroundings are recognized by a local community who shares her values. It shows that she mattered and is not forgotten. Please follow this group on Facebook and support them offline, too.